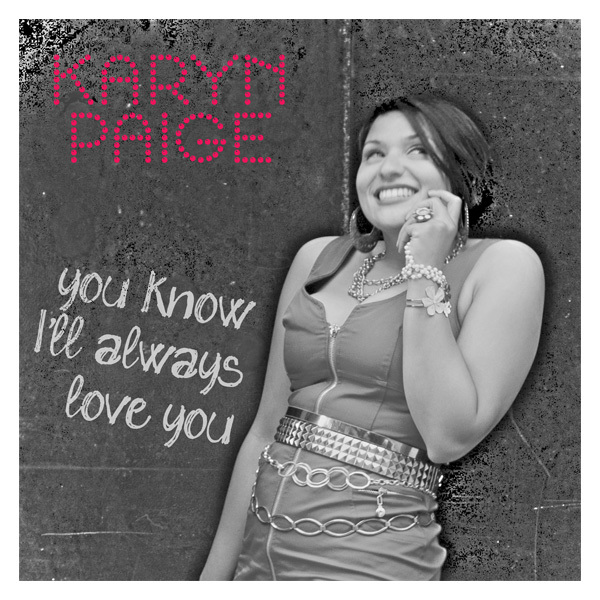 Published on July 19, 2010 in Bands/Artists, Downloads and Music. 0 Comments Tags: ApSci, As U Were, Bay Area, Decon, hip hop, lateef, Lies X3, Lyrics Born, mp3 download, Rap, release date. It was March of 2009 when Lyrics Born announced the follow up to the fantastic genre-bending Everywhere At Once. The album titled As U Were has had a sliding release window since then due to LB’s insistent and unrelenting demands for perfection. LB has cushioned the blow a bit by providing a steady run of leaked tracks and free downloads which has given us a pretty good picture of what the album will be like. 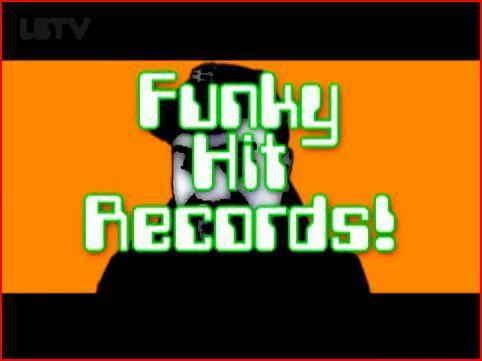 In March, 2009 we were given the retro braggadocio track “Funky Hit Records” with it’s accompanying video. 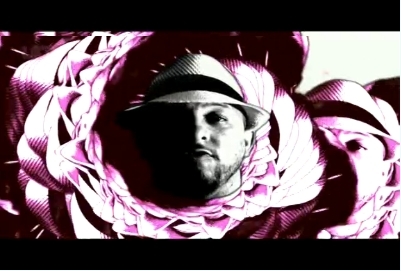 The next track to surface was the reunion of Latyrx (Lateef + Lyrics Born) in the bobbing new-waveish “Pushed Aside, Pulled Apart” with its video produced by Raphael LaMotta of ApSci. In November we were delivered the crazy can’t-catch-a-breath windstorm of “Oh Baby” that you have to revisit repeatedly Where’s-Waldo-style to find all the funny turns of phrase that LB is known for. As U Were also marks the move to Decon who has an established multimedia track record working deals in licensing and other creative new avenues for music. Aside from the high-visibility Diet Coke commercial a few years ago and songs showing up on the occasional TV show, I always felt that LB’s music was bubbling-under a bit. I hope that the Decon partnership will finally kick the lid off that boiling pot. One of the things I love about Lyrics Born is that he isn’t afraid to step out of the straight rap role, and in “Lies X3” he keeps a rhythmic pace in the lyrics, but he sings it all the way through. He’s expressed before that he doesn’t want to be pigeonholed into a predictable role and in the four tracks leaked from As U Were thus far, it is clear that Lyrics Born is again leaving a predictably worn MC path and stomping into the crunchy underbrush of his own direction. 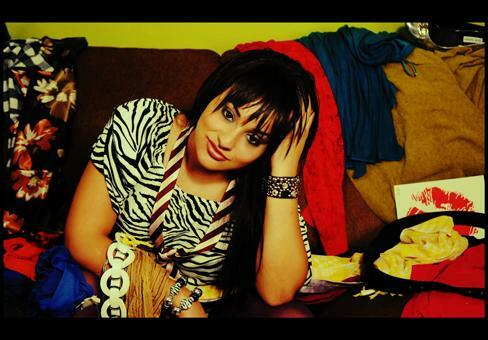 Click Here to follow Lyrics Born on Twitter. Published on March 6, 2010 in Bands/Artists, Downloads and Music. 0 Comments Tags: Definition of a Star, DJ D-Sharp, download, Kev Choice, lateef, Lyrics Born, mp3, Quannum, Tony Vic. Admittedly, I tend to favor L.A. and Bay Area Hip Hop which might not be surprising when you consider that my music website history starts with Solesides/Quannum labels. The crews out there tend to be pretty closely-knit, so you get a lot of really cool side projects and collaborations. 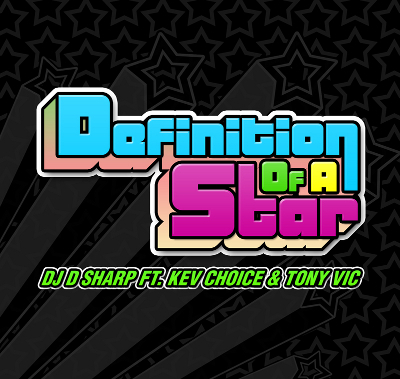 This week DJ D-Sharp has made his new single “Definition of a Star” available for FREE. The woodblock and strings-stabbing head-bobber features D-Sharp in a classic boasting MC role in addition to production. 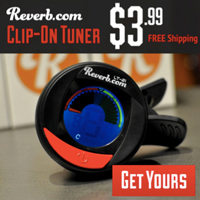 Kev Choice and Tony Vic have his back with their vocals. “I AM… The definition of a star,” D-Sharp announces. I first became aware of D-Sharp when he came to Iowa City as Lyrics Born’s DJ last year. The fact of the matter is that D-Sharp has been around the Quannum camp since he was introduced by his friend Lateef Dumont– aka Lateef the Truth Speaker. Since then he has toured and worked with most of the acts on the label including Blackalicious and The Lifesavas in addition to LB and Lateef. His bio also includes a fairly extensive resume of working with A-List hip hop acts like Black Eyed Peas, Jurassic 5, and Lauren Hill. The single comes down as one zip file with two versions of the single– the clean and dirty versions as well as the acapellas (in case you want to take on remixing!). Click Here to visit DJ D-Sharp’s Website. Published on February 3, 2010 in Bands/Artists, Downloads and Music. 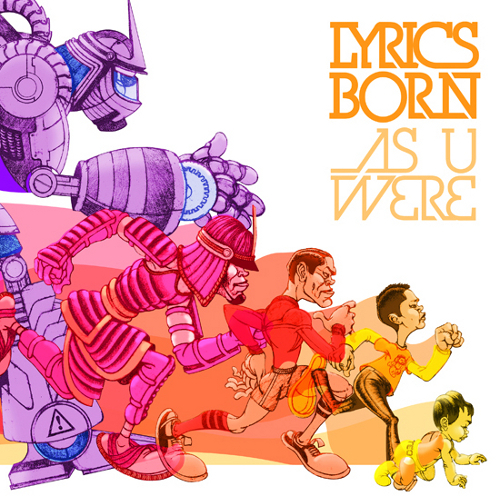 0 Comments Tags: As U Were, Joyo Velarde, Love and Understanding, Lyrics Born, Quannum, solesides. Wow. 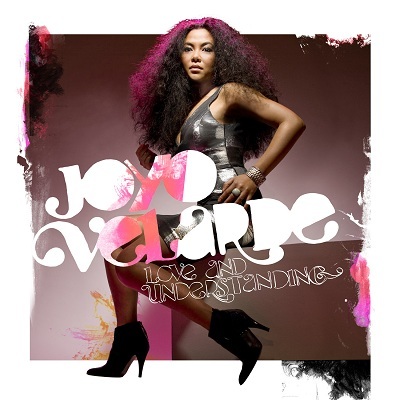 At long last it appears that we are within reach of the hip hop Siren of the Bay Joyo Velarde’s first full-length! Titled Love and Understanding, it will release on Tuesday 2/16 on Quannum Projects. The promise of a full album for Joyo existed for nearly a decade– which isn’t to say she wasn’t busy recording providing her backing vocals for countless other releases and providing a constant presence with Lyrics Born on record and on tour. In retrospect it really seems like the four releases from Lyrics Born starting with the 2003 blockbuster Later That Day, 2005’s Same Sh*#%t Different Day, Overnite Encore live album, and 2008’s Everywhere At Once and the constant touring requirements put a voluntary hold on the recording of the album. Add to that the fact that Joyo and LB got married and had a baby in the meantime and one can see how this might take a back seat! In addition to the obvious participation from Lyrics Born, who is the Executive Producer for Love and Understanding, additional help was provided by Jake One, Asa Taccone, RJD2, Tommy Guerrero, Headnodic of the Crown City Rockers and Jumbo the Garbageman from The Lifesavas. It will be interesting to see if Joyo tours for this. Hubby Lyrics Born’s next album As U Were is damn near completion and should drop any day assumedly. A tour for LB with Joyo opening would be really great, I think. Click Here to download “Certain Special Way” from Love and Understanding due to drop 2/16/10. 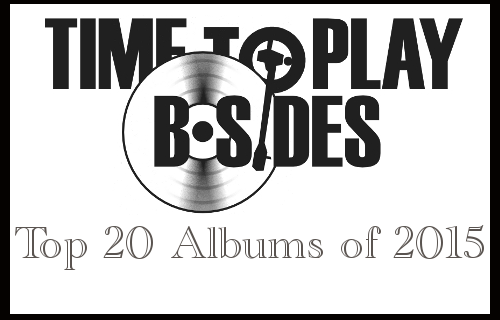 The Time to play b-sides archives for the lyrics-born tag.